Last updated on Tuesday, February 7th, 2017. 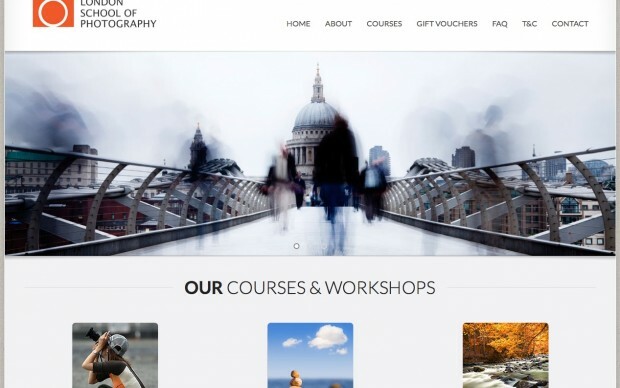 The London School of Photography offers Part Time, Full Time, Daily, Weekends and Evening Photography Courses and Workshops in Soho, Central London throughout the year. At the London School of Photography our vision is to be a trusted source in photographic education and training, understanding and responding to customer needs with products and services that provide true value and bottom line results by focusing on our clients desires to meet their goals. We use Event Espresso to manage our classes, bookings, ticket services and much more. Really thanks for this awesome plugin!